Eighteen albums that made my year in music. Did you know that Donald Glover’s alter ego started on the rap scene? That’s right, me neither. 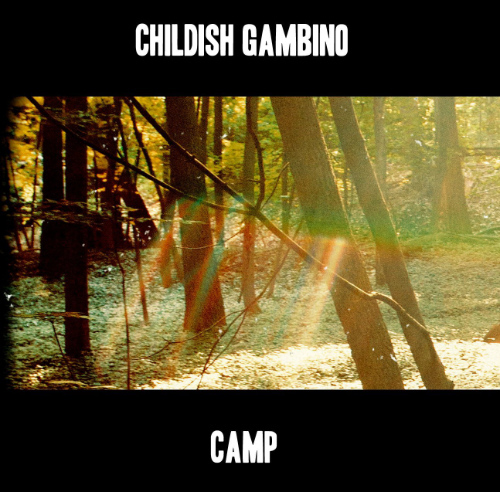 Before dive into a more "R&Bish" zone Childish Gambino released Camp, a unique rap album where he’s very different from his most (also very good) known version. First time I heard this album it looked very banal, but there was something there that kept me hearing a couple of songs from it in loop. 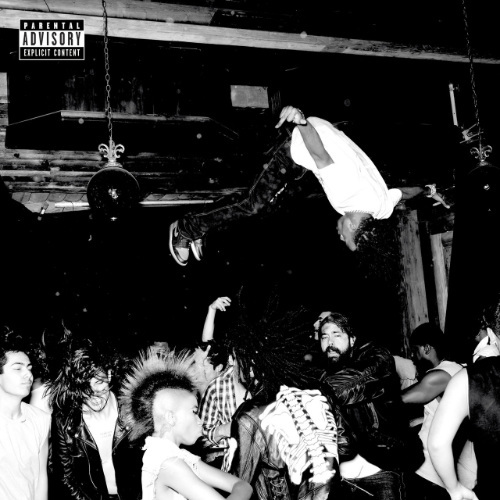 After an insane amount of replays of Lean 4 Real and Fell In Luv I gave another chance to the other 17 tracks, and I didn’t regret. I was undecided between this album and the one they released this year, 7. Ultimately I decided to choose this one not only to make the counts for this list prettier but also because it’s the best overall. It name is self explanatory. Don’t listen this expecting happy and cheerful songs. 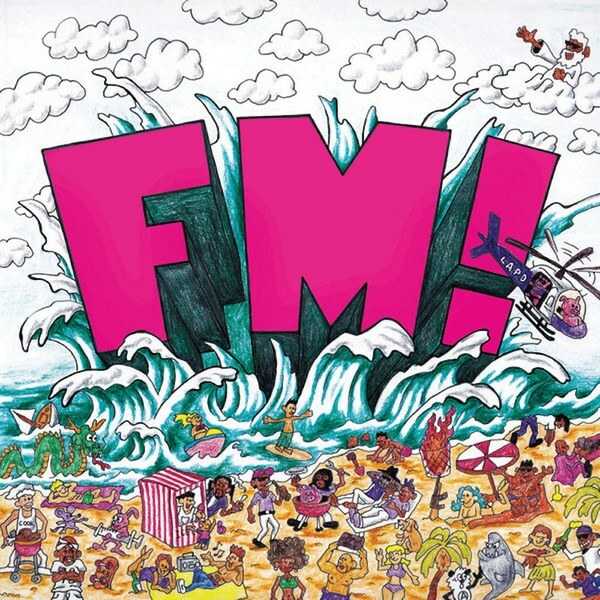 FM! is a unique album and my favourite from Vince Staples so far. It’s full of satire, even for is short length, and its interludes featuring earlsweatshirt and Tyga are great. Other curious but nice aspect is the inspiration from Green Day’s Dookie on this cover artwork. 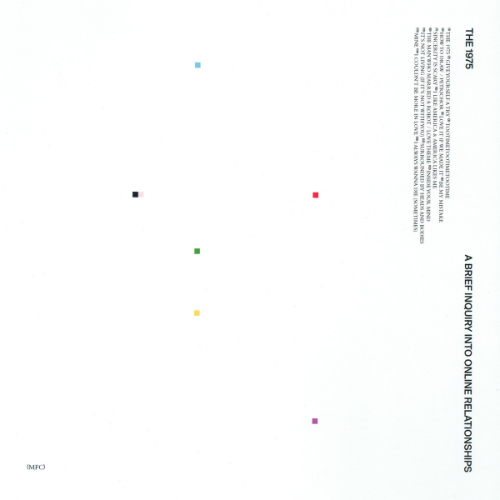 The 1975 was a band that said little to nothing to me, but this album is a completely different story. It's full of meaning from the beggining to the end, it even have space for a two minute monologue about the superficiality of people's relationships on internet. It was a really good surprise. It took me awhile to get totally into this one. I discovered the single Fire after hear his last album, I Decided, and only after a huge amount of replays did I pay some attention to the rest of the album, which is great by the way. Jay Watson, drummer of Pond and Tame Impala as well, brought the same psychedelic vibe from his bands to this album. Despite being far away from the masterpiece that is Currents, for example, this underdog has it charm and deserve a spot on this list. Well this one was a smash hit, nothing much to say here. 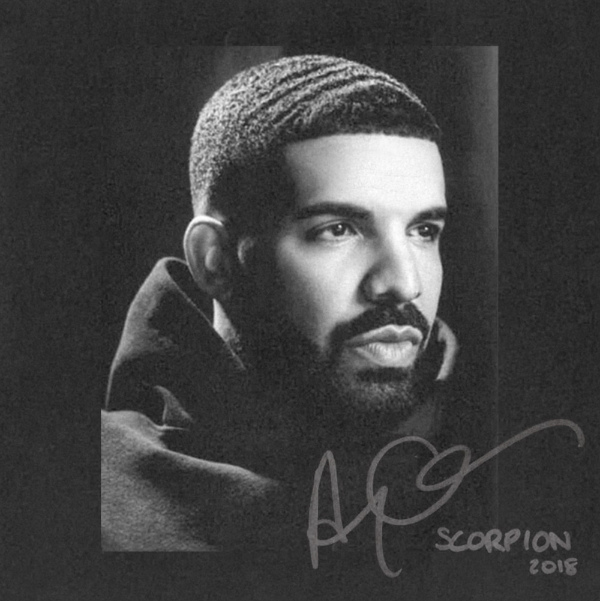 From God’s Plan to the Kiki Challange’s In My Feelings, this album is full of catchy songs. A consequence of that is a lack of connection between everything, making this sound like a compilation. At least not a bad one. 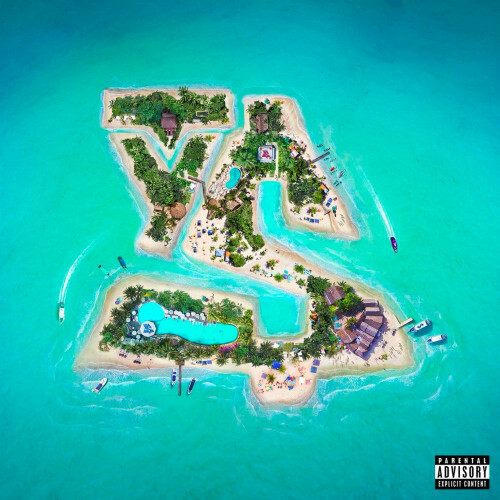 Ty Dolla $ign isn’t a brilliant artist but its music is very melodic, given to the fact that he sings quite well for a rapper. 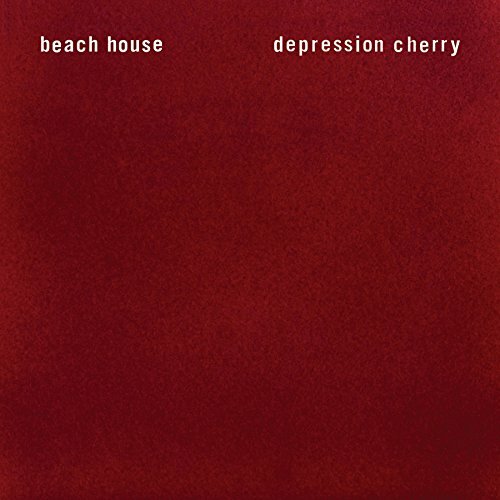 He explores cleverly that on this Beach House 3. This album is one of many that Kanye West produced this year, being this one the best in my opinion. The combo between Ye and Kid Cudi worked really well (this could be a biased opinion, since I like both of them). 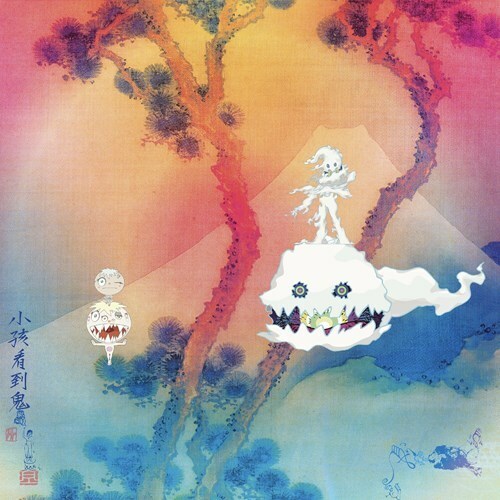 I just hope this wouldn’t be a one time collaboration, I would like to see more from this two as "KIDS SEE GHOSTS". Rap is probably the music gender with the biggest amount of mediocre or bad artists. I had Travis Scott as one of them, until I listen his new album and, consequently, the older ones. 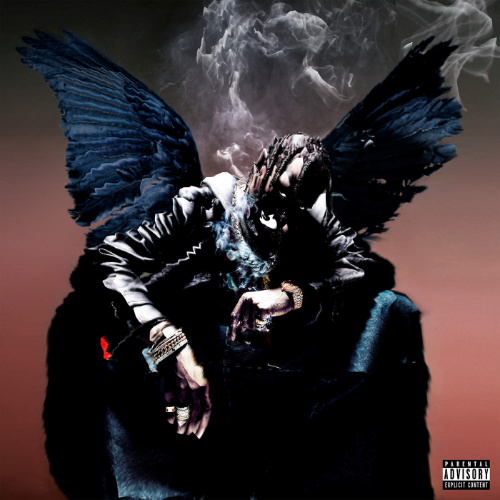 This is where Birds In The Trap Sing McKnight comes in. 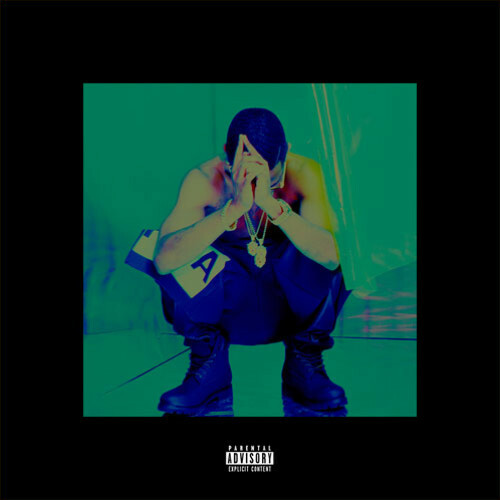 A excellent rap album from an artist underestimated by me. I didn't even knew who this guys where before their infamous show on Super Bock Super Rock festival this summer. So out of curiosity I went to listen to their music, it couldn’t be that bad right? It wasn’t. 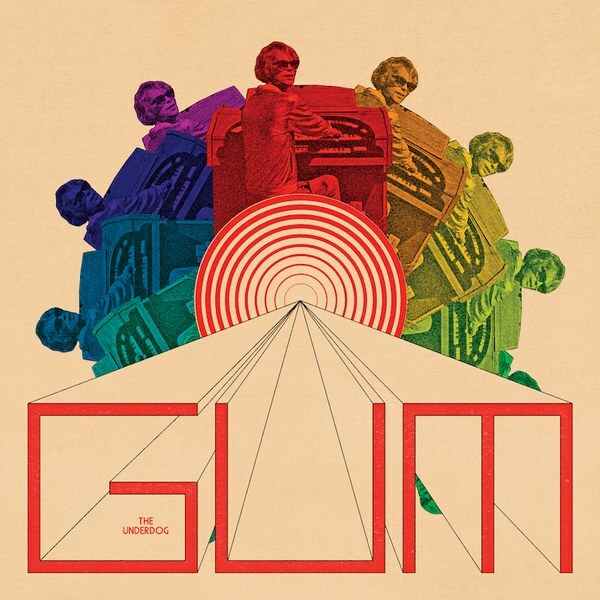 It's quite experimental and loud on this album, that’s true, but it’s freaking good as well. Not everything went bad on their visit to Portugal, at least they earned a fan. 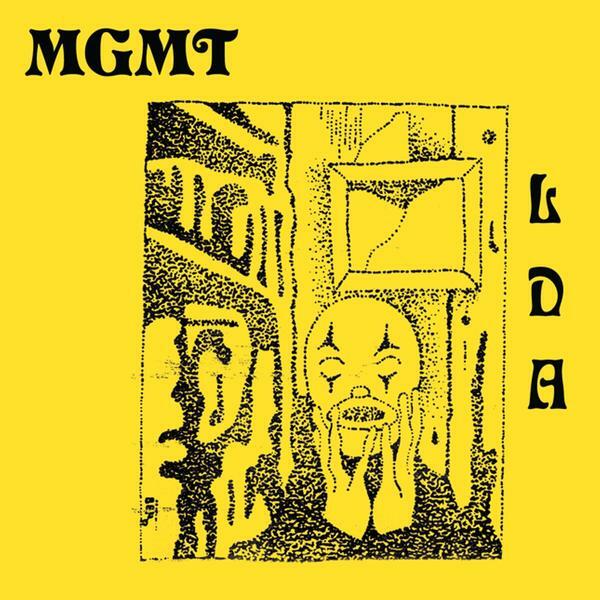 MGMT, one hit wonders for majority of people, actually more than that for the rest of us. The truth is beside their stellar success of Oracular Spectacular, Just a few things from his following albums were that good. Little Dark Age is the first album since then that worths as a whole and not for only a couple of songs. 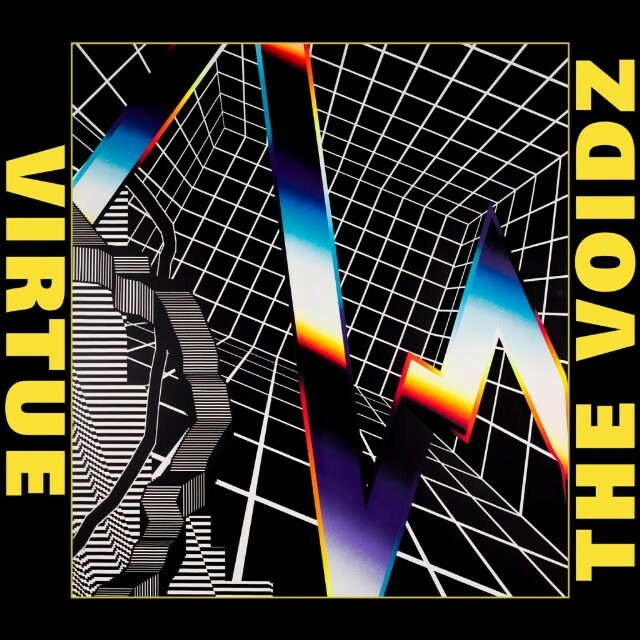 Not so heavy as Tyranny, The Voidz's second album was a clear attempt to reach a more mainstream audience. 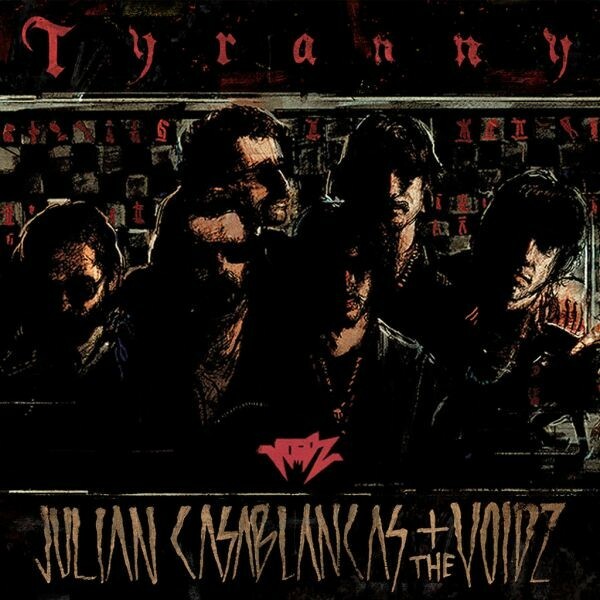 At least now we can understand what Julian Casablancas is saying. Jokes apart, this album have music for every taste, which can be seen as a weak point of it. It’s difficult to love it all, but its good bits makes worth it. 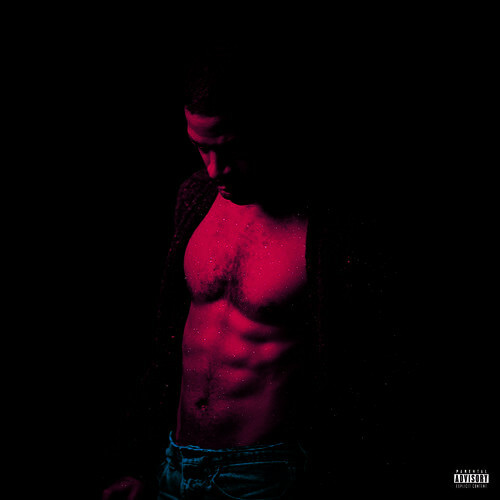 Kid Cudi looks like the most depressing guy ever when he's singing, but somehow that works incredibly well on his music, at least some of it. Passion, Pain & Demon Slayin' is a good example of that. You know that very famous band that you simply refuse to hear without any logical reason? 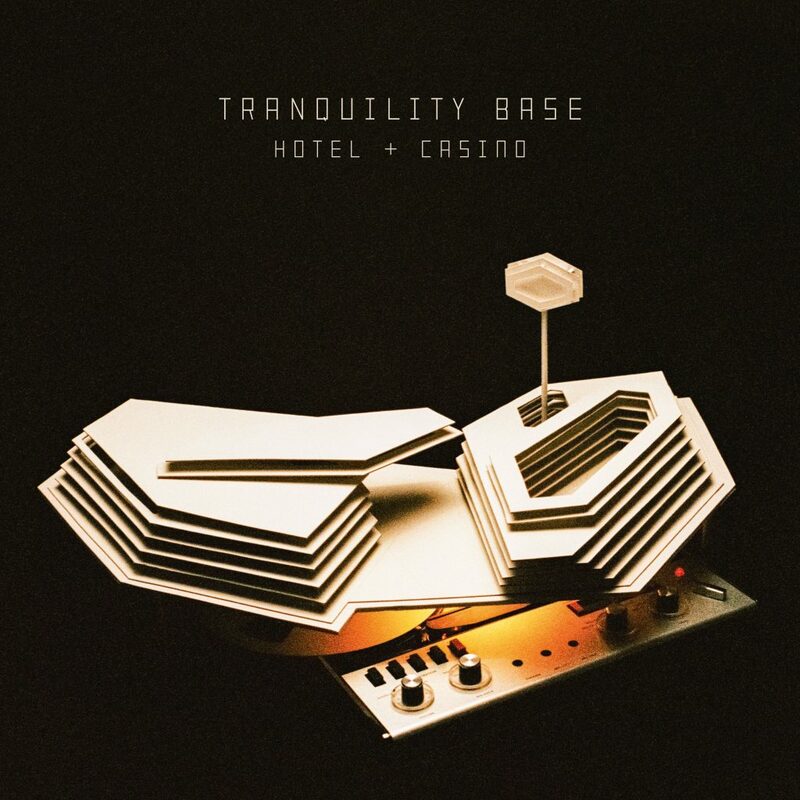 Arctic Monkeys was that band for me, but I decided to give them a chance since this album had little in common from what they did in the past. I’m not regret at all of my decision, as you can see with this third place. 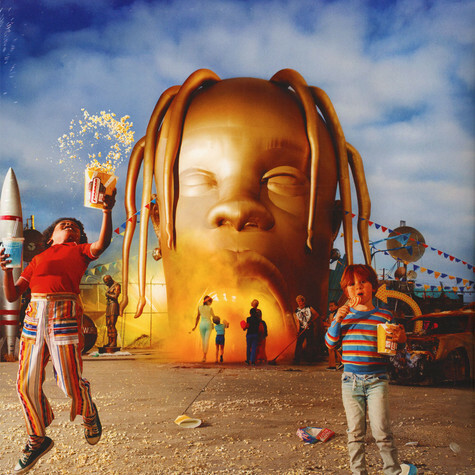 Travis Scott released this year what is his best album to this date. As I said before I wasn’t into his music, but this album changed my mind. STOP TRYING TO BE GOD, featuring James Blake and Stevie Wonder, is definitively my favourite new music of this year. No contest. This was the year of Kanye for me, I listen him more than anybody on this list, so I could make the entire podium just with his albums. Instead of that, I decided to just select my favourite. 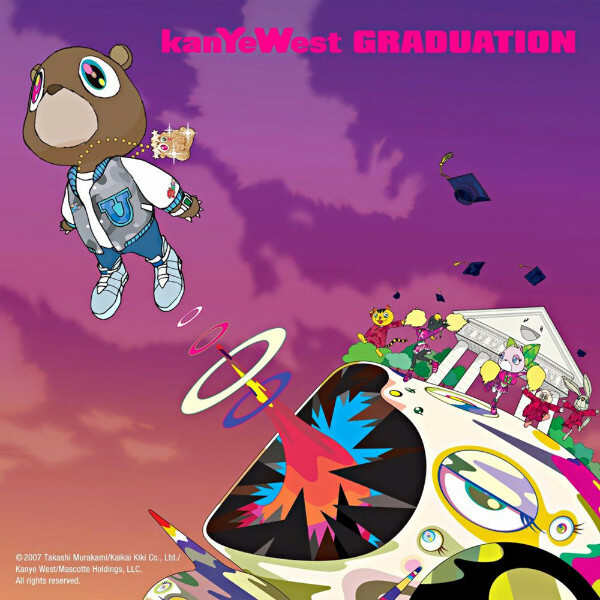 I love Graduation almost entirely, one of that exceptions is the most known song from it - Stronger. It's funny, isn't it? Yes, this is another curated ranking of albums, as you probably already have seen on every music related website. 10 Albums released this year + 8 that I discovered on the same period makes this top. It was a hell of a year, let’s see what 2019 brings up. Note: Why on earth am I releasing a 2018 music retrospective on the 4th month of 2019? Well because a ton of things happened to me on the last months and time flies. Just leaving this information for the two people who gonna read all of this.